New daily North American flights added from Calgary and Edmonton. An inaugural flight from Edmonton to Las Vegas and from Calgary to Palm Springs was launched this week. Celebrations were held prior to the departure of the inaugural flights from Edmonton to Las Vegas and from Calgary to Palm Springs. “We are delighted to offer more travel options to Albertans with the addition of daily, seasonal services from both Calgary and Edmonton, which means golf, entertainment and the desert sun are a short flight away every day this fall and winter. 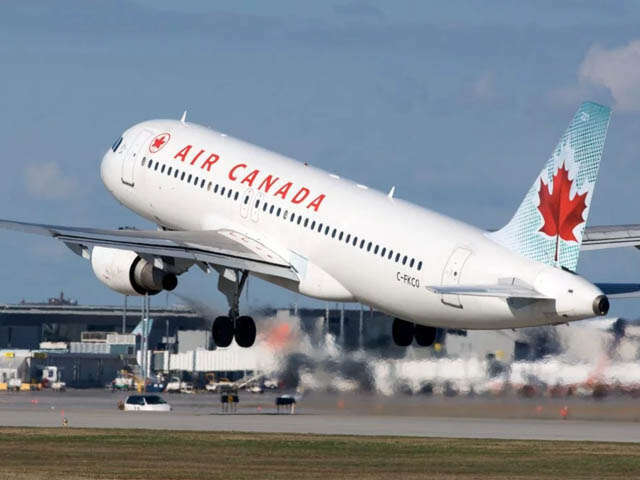 With our flexible and diverse North American fleet, we are continuing to strategically add services to popular destinations,” said Mark Galardo, Vice President, Network Planning at Air Canada. The Edmonton to Las Vegas and Calgary to Palm Springs flights are onboard Air Canada Rouge A319 and Air Canada A320 aircraft respectively, both offering premium and economy cabins. These daily flights are running between now and the end of April, 2019.